Google Home Has Pogo Pins – For Docking & Mods? Google Home Has Hidden Pogo Pins In The Base – For Docking & Mods? 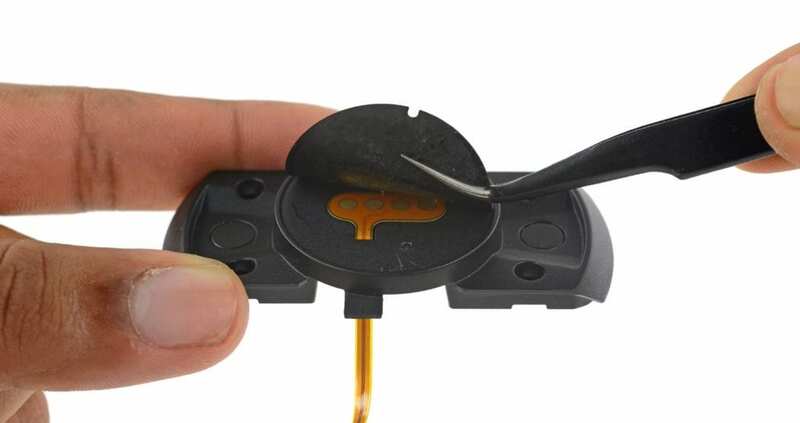 I don’t know about you, but looking through a post on ifixit.com is always a fun experience. The group routinely digs up all kinds of interesting nuggets about all kinds of tech. Reading their posts is like seeing behind a curtain you don’t normally get to slide out of the way. Back in November, they tore down Google Home to all its bits and pieces. What they found, in general, wasn’t really astonishing. Most of the pieces are what you’d expect in a smart speaker and even the Chromecast-like motherboard wasn’t really surprising as we knew Google Home was going to be simply a Chromecast in different clothes. There was, however, one very interesting thing they uncovered. 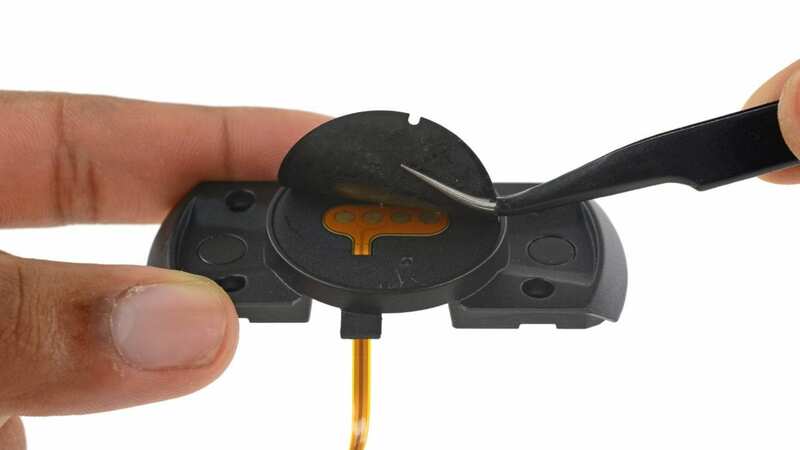 In the base of existing Google Home devices, under the padding on the base, there is a set of 4 pogo pins connected to the motherboard. For those wondering, pogo pins are simply connectors that can carry a variety of things from power to data. The Surface and iPad Pro tablets utilize them, for instance. Currently, there is no use for these pins, and we can only wonder at what they might be for. The overriding theory I keep coming back to is this: with the strong magnets in place on the bottom of the unit, multiple modifications could be easily added. With the combo of pogo pins and magnets, Google could simply roll out mods for the Google Home to enhance the experience without forcing more and more hardware down consumer’s throats each year. After all, a smart speaker isn’t exactly something I’m thinking of replacing every year like a phone, so the need for a brand new Google Home isn’t as pressing as a new Pixel Phone. Those mods could expand as far as Google’s imagination, but there are a couple I’d love to see right now. First up, a battery base. Think about it for a second: an inch-thick battery enclosed in a similarly clothed base (like the unit already has) that could simply click on to the bottom would be amazing. I wrote a piece last week lamenting the lack of battery in my Google Home and, much to my excitement, it appears an easy add-on could be in the cards. Second, I could see a dock with a small touch screen attached similar to a setup like the Amazon Echo Show. Just drop in your Google Home and you get a screen and web cam to take Allo and Duo communications right from the device. Lastly, something like a hifi speaker setup would be feasible as well. Imagine a fancy speaker setup that you can just drop your Google Home into to get much more massive sound out of it. Would people buy it? No idea, but I’m just throwing out ideas so you get the point that this unused I/O could end up doing lots of things. Perhaps we’ll see something about this at Google’s next hardware event. Maybe we won’t. It seems rather strange that Google would put something like this in place and then do absolutely nothing with it. Considering how they built Bluetooth in and didn’t really mention it until recently, it stands to reason that Google Home has a few more tricks up its sleeve yet. We’ll be searching for clues for sure! Thanks to Nicholas Conrad for the tip!